It’s the newest phenomenon to hit the sportsbooks and while a host of new, innovative operators such as Master Mazuma are embracing eSports, even the older, established brands are getting involved. eSports betting is an exciting area of the market with lots of potential for the betting community, and it’s only natural you’re interested in it, whether you’re coming from a video gaming or a betting background (or both!). but how exactly do you get on board with us here at Master Mazuma? No need to wonder, as we’ve prepared a guide to the very basics of eSports betting to get you going. This is a sector where experienced punters can excel. Those who know how to study form and head-to-heads in traditional sporting markets can definitely succeed with eSports betting as many of the principles are identical. Do your research and you will be better armed when staking – but first, it’s important to understand how the fascinating world of eSports works. eSports isn’t, as some casual bettors believe, the type of virtual sports that betting shops have been broadcasting for some time. Essentially, eSports is video gaming taken into the world of professional sport – and the competitors take it very seriously indeed. In fact, so do brands of all shapes and sizes, as eSports champions compete for some breathtaking prizes – for example, last year the top players of the popular shoot-em-up Counter Strike went home with $1.4 million. If you have just a passing interest in gaming then you may already be familiar with some of the titles involved. These are some of the most popular and most successful games and game franchises of the 21st century so far. At Master Mazuma, you can bet with us on League of Legends, Starcraft II, Hearthstone and Counter Strike to name but four. But even if you’ve never been a gamer, this is a set of markets that are worth studying. It may help, however, to get a basic understanding of the games that are involved so take a moment to read up on them in our extensive reviews and maybe try your own skills in a game or two. Naturally, as with any sport, you need to establish exactly what you want to bet on. So what do we provide as your options with eSports? 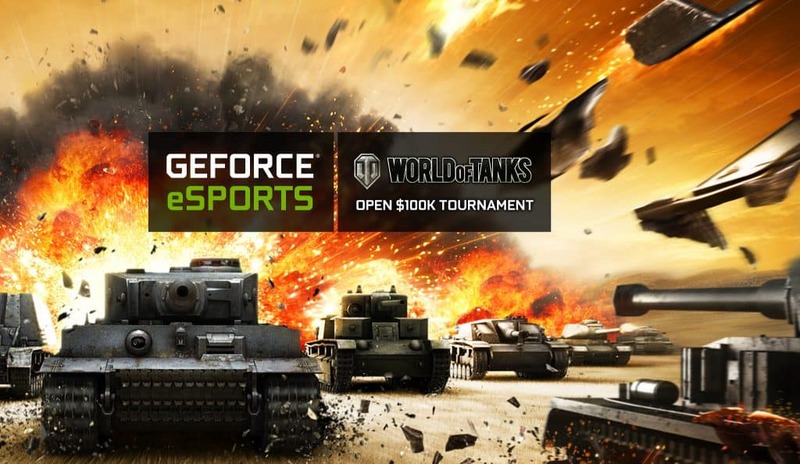 The most obvious and most popular bet is the match result, so when you have one team playing another at, let’s say, World of Tanks, we will issue a set of odds for each side and your job is to decide who will win it. Shock outcomes can be quite rare here so, on a more advanced level, you could bet with the handicap. This practice gives one team somewhat of a head start in terms of points and this makes the resulting market a little more interesting while increasing the value at the same time. The choice of side betting varies depending on which bookmaker you use. If you have an older, established brand that had perhaps started to trade in the pre-internet days, you may find that you can only bet on the outright result. 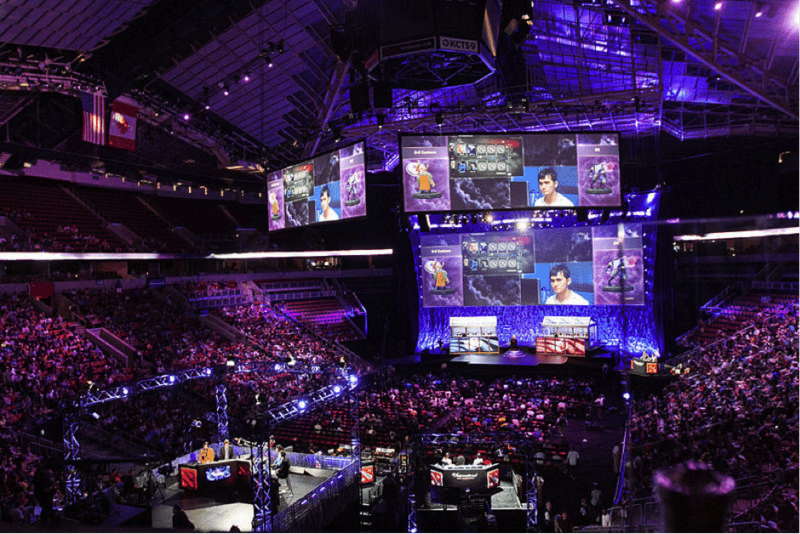 To be honest, many big bookies haven’t caught on to how popular eSports betting is nowadays. But don’t worry – we know how entertaining and potentially lucrative this market is, and we’re here to help! In contrast, dedicated eSports betting websites like Master Mazuma are more switched on to the developments in eSports betting and will therefore issue a better set of side markets. These may include total points scored, points for individual player and winning margin to name but a few. So, if you’re the type of punter that likes to explore beyond the straight result market, rest assured that by signing up with us you’ll be in good hands. We’re full of options! In time, you will move on to more advanced techniques but like any new area of the betting markets, you have to start with the basics. The good news is that eSports betting is no more difficult to understand than any niche event and rewards have a better chance of coming in when you do your research in order to identify a likely winner. eSports betting can provide thrills and profits for both seasoned bettors and newbie video game fans, and here at Master Mazuma, we’ll make the process as easy and as straightforward as possible. Sign up and start enjoying our eSports betting markets right away. We’ll make it worth your while too: if you bet 5 you’ll get back 10 on all popular eSports as part of our Welcome Offer – and the bonuses don’t stop there either!